Christmas Printing - get the best results for your festive campaign. Christmas Printing – get the best results for your festive campaign. Never underestimate the power of saying thank you with a simple card. Remembering your customers and thanking them for their valued business is a great way to reinvigorate your client base over the Christmas period. Christmas printing is the personal touch which helps foster good customer relationships and can be a constant reminder of your products and services that keep them coming back time and again. Nothing can bring a smile to their faces like a beautifully crafted Christmas card, calendar, voucher or gift. 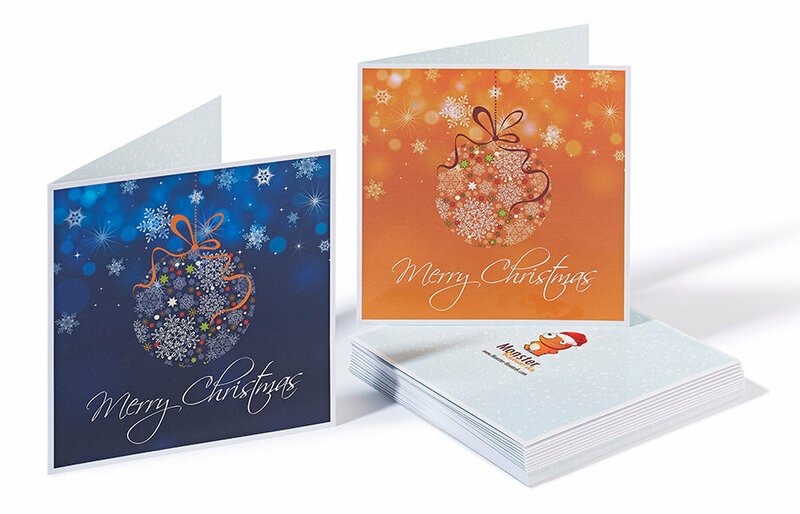 Why not try Christmas printing this year rather than sending an email to your clients? Avoid being hastily deleted due to a case of inbox overload and show you care enough to put some thought into your festive greeting. Think about how many emails you receive each day? How many of them do you actually read and keep? What challenges might you face? 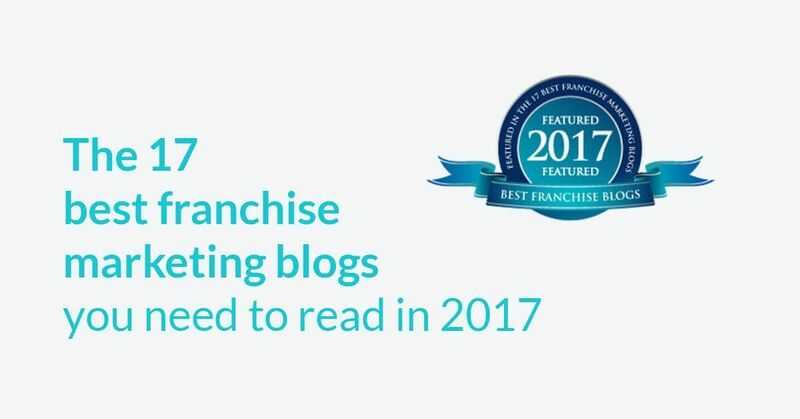 Maintaining franchise brand consistency requires careful planning and a methodical approach to implementing and maintaining a consistent marketing approach. You may encounter resistance from your franchisees. Remember to respect your franchisees’ independence and listen to their input when designing a marketing campaign that promotes brand uniformity. Many networks have a panel of franchisees who are involved in the early stages of new campaigns. This kind of early buy-in from your network can help those campaigns to gain traction quickly. Consider how brand messages will need to be managed when targeting the specific needs of local audiences. Regulating brand messages while appealing to local markets is a delicate balance. Examine the systems you have in place. Are they suitable for delivering your product or service across all your outlets? The aim of consistent franchise marketing is to grow your business. Are your marketing systems robust enough to keep pace with your expansion? In 2014 the number of emails sent on Christmas day alone rose by 25%. That’s 110 million emails! Do you think you can make an email that will stand out from that lot? Get better results from your seasonal campaign by using creative christmas printing to market to your clients. A typical small to medium sized business may have between 4000 and 9000 customer contact records, often going back five or six years. This is a perfect opportunity to run a seasonal promotion or event and re engage with customers you’ve not sold to in a while. We are all aware how sending special seasonal offers by direct mail can provide more longevity than digital marketing campaigns. The physical promotion is usually kept within a consumer’s home for around three weeks and is often left in a prominent place acting as a constant reminder of the brand or offer. Yes, it may seem like it would be easier and cheaper to set up an email campaign to boost Christmas sales, but how effective would it be really? You may think that people just chuck direct mail advertisements, but you cannot deny the facts. A study conducted by Epsilon showed that 77% of consumers sort through their physical mail as soon as they get it. For your Christmas printing campaign this could mean a much better chance of your seasonal sales message being read. There is not nearly as much competition in post and you have the ability to get a lot closer to your prospects. Christmas cards are particularly recognisable and unlikely to be thrown away unopened, this is why they can be such a valuable marketing tool to boost sales. The festive period also allows you to get creative and have a bit of fun with your christmas printing, see our previous designs. Why not try coloured envelopes, shiny inks, beautiful or funny illustrations, unusual cards, shapes and maybe entice the reader to open the mail with a printed message on the envelope. Who wouldn’t want to open an intriguing looking piece of mail? When it comes to Christmas printing you don’t have to limit yourself to Christmas cards. Including vouchers and gifts in your mail shot gives you an additional opportunity to impress your customers with something tangible and beautiful. As well as being more memorable printed promotions can also be more trusted than digital vouchers or codes. Maybe a festive scratch card campaign could offer added engagement with prospective customer. Alternatively a calendar or wallplanner could be a year long reminder of your excellent business and friendly service. If you offer a product rather than service to your customers why not try some festive packaging. You can send your products with Christmas themed thank you notes, festive wrapping, tissue paper, tape or stickers. You can even add a message to your postage franking machine! All these little touches can make a more thoughtful impression on your customers and will further encourage their loyalty to your brand. As a B2B service provider we know our customers appreciate some recognition at Christmas or at the year end. So, sending some printed freebies to thank them for their support and to help further cement your bond can go a long way towards creating goodwill and good networking relationships for the future. Who wouldn’t appreciate receiving a Christmas calendar to help organise their office over Christmas, tent cards for point of sales areas, or a useful wall planner for the New Year. 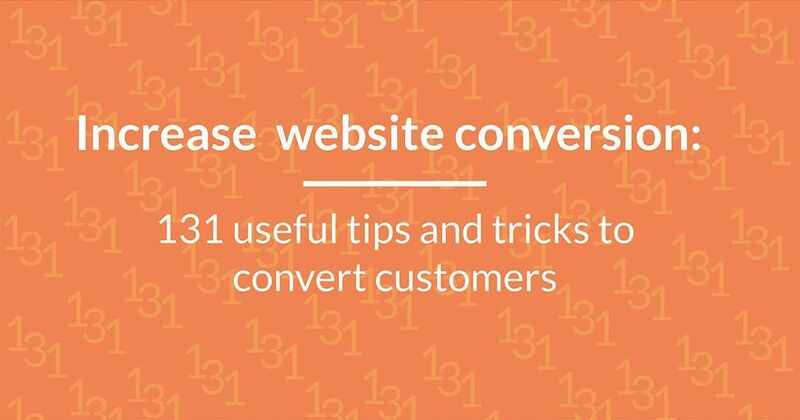 To truly stand out from your competitors, you need to be doing something different and engaging with your customers and prospects in a better way. Direct mail offers something special that digital media cannot, it connects with your customers on a much deeper emotional level. There is nothing more tangible than holding a Christmas card and engaging with the sentiment of the sender even if it is for a few seconds – those few seconds go a long way in business. We love Christmas here in the Proactive office. So much in fact, that it’s only mid October and we’ve just finalised the draw for the office secret santa #christmascrazy. So take advantage of our (pre)seasonal goodwill while we’re feeling nostalgic and take a look at some of our great Christmas printing options. We’d love to help you create a stunning, effective and economical Christmas marketing campaigns. 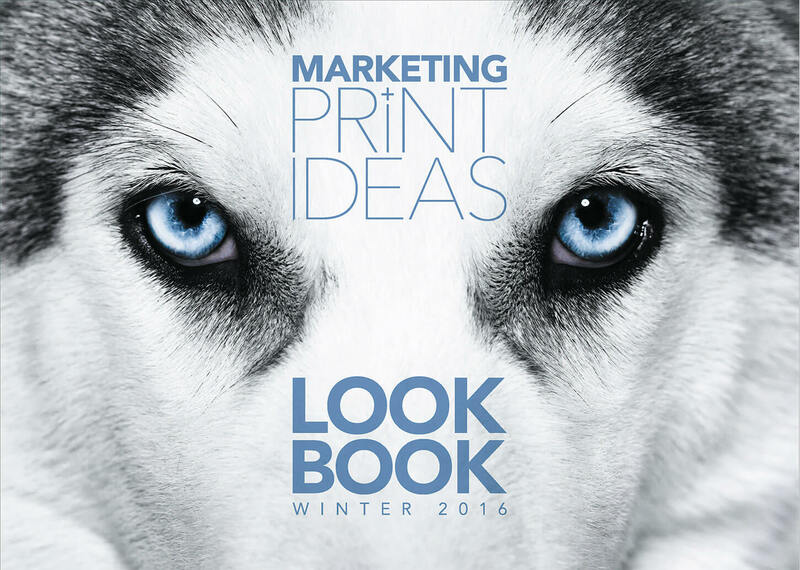 Did you request one of our winter Christmas printing catalogues? No? It’s full of great seasonal printing offers from Christmas cards to wall planners. Just give Martha or Josh a call on 0800 412 5333 and they’ll be more than happy to pop a booklet in the post for you, same day! Remember act fast – Christmas is right around the corner! We’ll post you a FREE Winter Look Book with full specs and pricing… Just ask! Click below to receive one of our new Winter Look Books in the post. It’s has specs and prices to help you plan your winter marketing.